JOIN MY ELITE MODEL REP TEAM TODAY! Birch Run, Michigan Photographer - Photography by Kim specializes in High School Senior Pictures. Our professional portrait studio is located just outside Birch Run but in close driving distance from Frankenmuth, Clio, Millington, Montrose, Vassar, Saginaw and Flint, Michigan. I photograph many local area high school seniors however, seniors that are looking for the best senior pictures will often travel from all over the state of Michigan, Ohio and Indiana just to come to our studio. My focus is on creating high quality images for my clients while giving them the BEST Senior Portrait Experience! Photography by Kim has been photographing high school seniors and making them look AMAZING for over 16 years. My knowledge and years of experience working with professional lighting both in the studio and outdoors along with proper posing techniques ensures that you will look your very best! The studio is located on several acres with numerous outdoor areas including a large waterfall, old pickup truck, 60's hippy van, gazebo and many other unique and one of a kind custom designed sets to fit all personalities and individual styles. Our studio has many natural areas to select from such as our large field with tall grasses and various wild flowers that change throughout the seasons, pine trees, and a large walking path through a wooded area filled with beautiful mature trees. Our professional studio also includes not one but two indoor shooting areas complete with professional lighting, backgrounds, furniture and props. Inside you will be welcomed to your own private changing room, makeup vanity with a large lighted mirror, Amazon's Alexa so you can listen to your favorite music, a Starbucks coffee bar, vintage candy machine filled with sweet treats and a refreshment area that is stocked with cold drinks and snacks for you to enjoy during your session. If you are looking for a relaxed, fun filled session and high quality senior pictures in the state of Michigan, Photography by Kim in Birch Run is worth the drive. 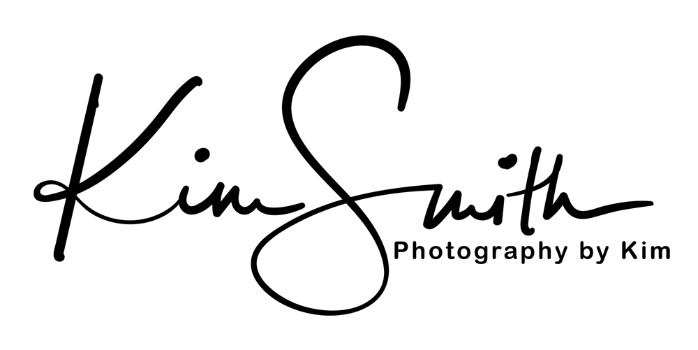 Please feel free to browse around the website to view more of my work, LIKE me on Facebook and FOLLOW me on Instagram @photographybykimsmith. If you have any questions or would like to schedule a session, you can contact me by clicking on the Contact Me tab or by calling the studio at (989)624-6011.